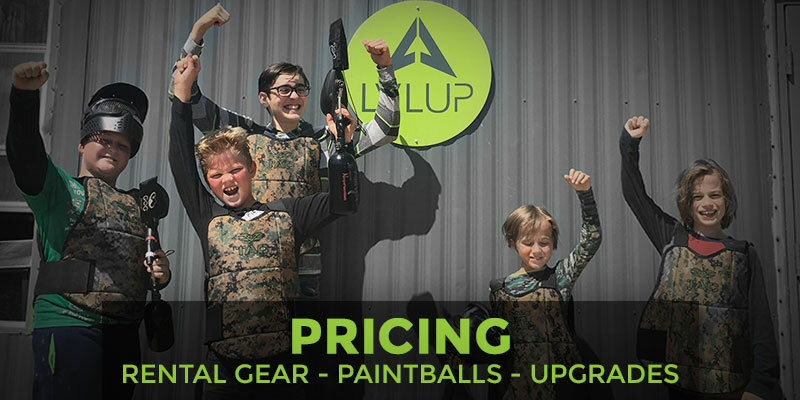 Welcome to LVL UP Sports Paintball Park! 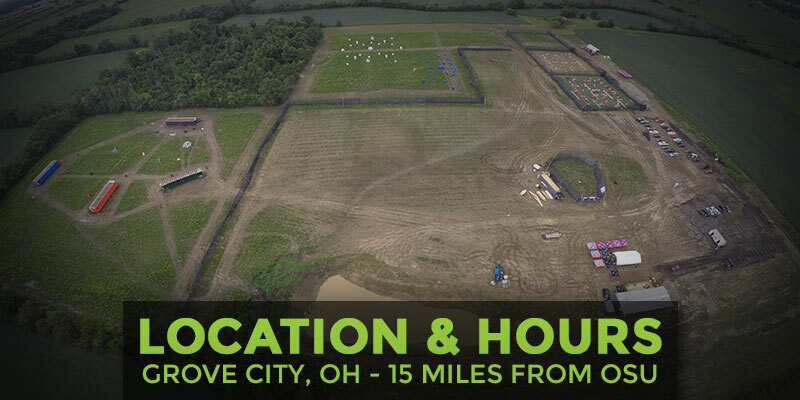 Columbus Ohio (finally) has their very own paintball mega park, located just 15 miles south of Ohio State and 5 miles from Stringtown Road in Grove City! We have multiple playing fields, including giant 250,000+ square ft. themed scenario fields, 6 acres of woodsball heaven, a brand new X-Ball field on pristine artificial grass and more. 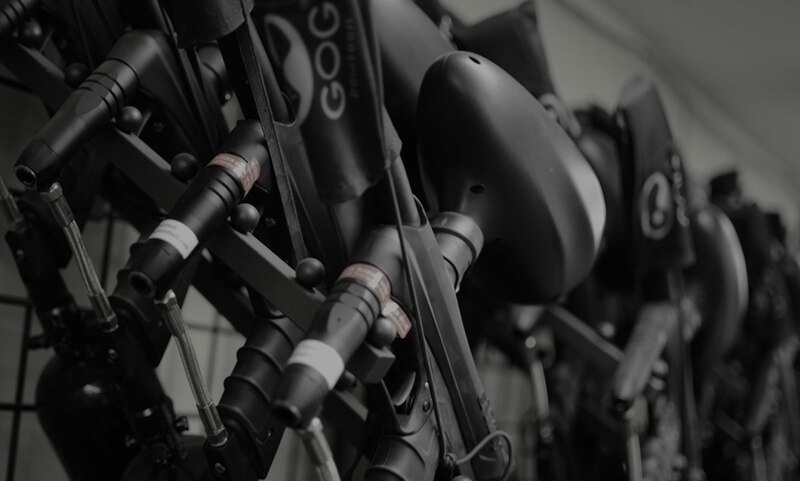 Our pro-shop is stacked with premium rental gear including low-impact paintball equipment, high quality paintballs, and the latest and greatest products from your favorite brands. 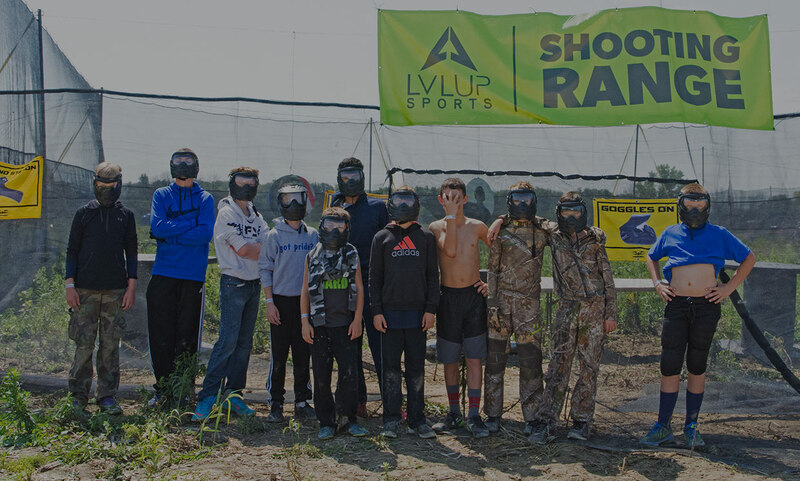 LVL UP Sports Paintball Park is open every weekend for walk-on open play (no reservation required), as well as seven days a week for private parties! 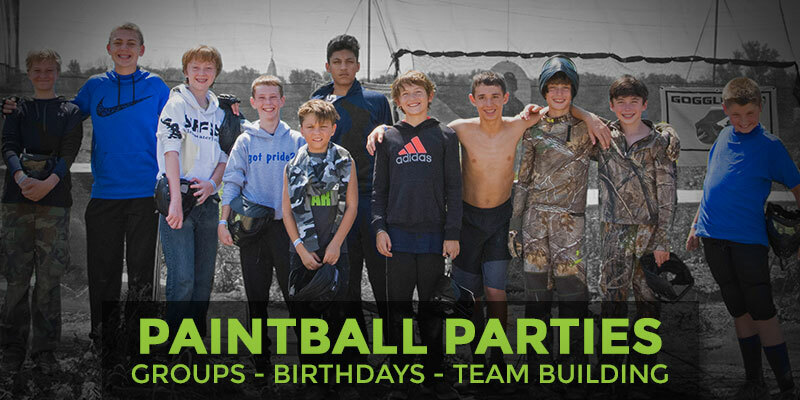 You do NOT need a reservation to play walk-ons, and if you’d like to host a team building event, fundraiser, corporate outing or other private group just contact us and we will help you host the perfect paintball party. –Saturdays & Sundays players welcome from Noon – 5pm (proshop open ’til 6pm), no reservation required! the new Ohio paintball hot spot. We started from scratch with a 36 acre blank canvas in Grove City. and major paintball industry members. five miles South of Stringtown Road. Nothing beats paintball in it’s purest form – over six playable wooded acres. 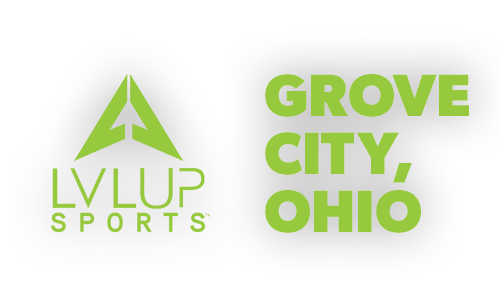 LVL UP Sports is the premier paintball tournament facility in Ohio.